Time for an update featuring another one of our fantastic commercial customers. "The true neighborhood restaurant is frequented and treasured by locals; it feels essential to the fabric and soul of the area; and it also feels ... as if it were collectively owned by the customers,” Cooking Light editor Scott Mowbray once said. Google "a true neighborhood restaurant" and you''ll find Tabor Tavern. Literally. According to Barfly Magazine, Tabor Tavern is "ideal for when your parents are in town and they''re paying, or when you want to seal the deal on a date." The article adds: "During Happy Hour the Average Joe and Jane can eat some really tasty food at good prices." The restaurant has a rich dark feel with historical photos from the area adorning the walls. But if you go during the day you''ll notice why Barfly observed "nice, bright natural light" filling the space. What else would you expect from one of Bright Outlook''s customers? You can find their menu online, as well as a list of beverages they offer. If you enjoy beer and would like to try something new, ask for Zig''s swig, named for the owner. Another of their specialties is bacon jam. You can get a 6 oz jar to go. "Salty, Savory and Sweet: The Perfect Condiment!" A Yelp reviewer had a "phenomenal overall experience", also saying, "There have been very few times in my life where I took my first bite and then felt unworthy." How many restaurants can claim that kind of satisfaction for their customers? Tabor Tavern is so successful, Zig has opened a second neighborhood restaurant, the Swift and Union at 8103 N. Denver Avenue, one of Portland’s most anticipated spring and summer restaurant openings. The menu will be similar to Tabor Tavern, so expect plenty of seasonal gastropub fare like burgers with bacon jam, and cauliflower-cheddar fritters, plus beer, wine, and cocktails. (Source: Eater Portland)Check out their web site and Facebook page. Bright Outlook is pleased to provide window cleaning services at both locations. We hope you''ll enjoy dining at one or both of these fine establishments, and that you''ll compliment the staff on their clean windows! Bright Outlook would be happy to help keep the windows clean at your Portland business. Call us today for a free estimate. Bright Outlook is proud to keep the windows clean every month for Cinematouch Systems, Inc., located at 402 North State Street in Lake Oswego, Oregon. Would you like the feel of attending a movie theater in the comfort of your own home? Cinematouch delivers the finest in home theater and whole home automation. They design and install home theater, music and lighting controls. They have an extensive in-store showroom to give customers a clear view of how their products can enhance their customers'' enjoyment of their homes. Their featured products include in-wall, in-ceiling or outdoor speakers, and simple, "one-touch" remote controls and keypads. See their web site for a better idea of how they can "bring the magic of Hollywood right into your home." Cinematouch is located in the Rogers Building, built in 1925 by owner George Rogers. 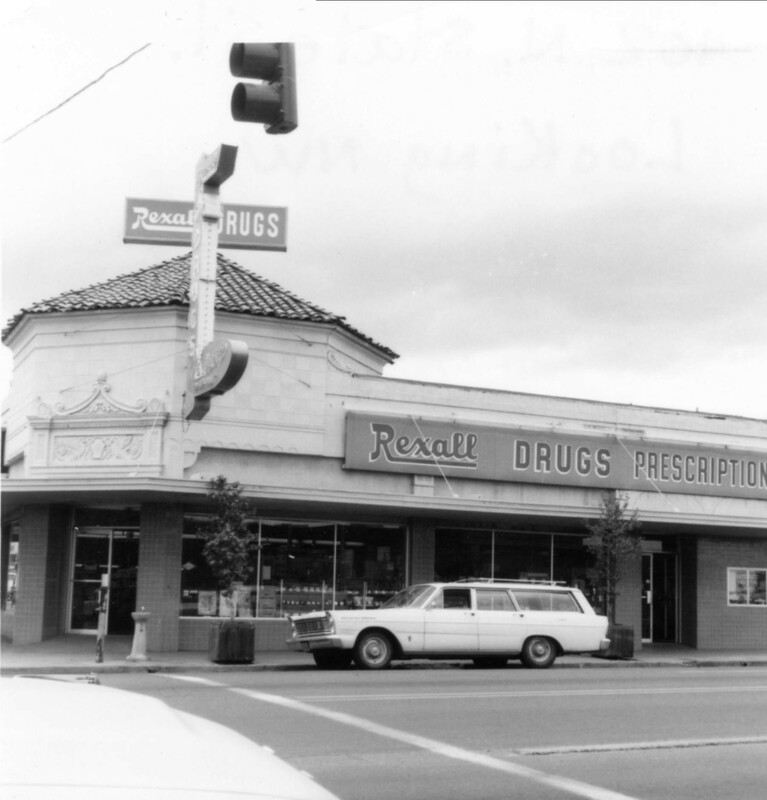 Noted architect, Charles Ertz, designed the building which housed a grocery store along with a pharmacy, doctor''s office, bakery, barber shop and shoe store. Next time you''re browsing beautiful Lake Oswego, stop in and enjoy the showroom at Cinematouch. And make sure to enjoy the view out their large windows. Bright Outlook is proud to keep them clean! Note: Cinematouch Systems is no longer is business. This post exists for historical purposes.